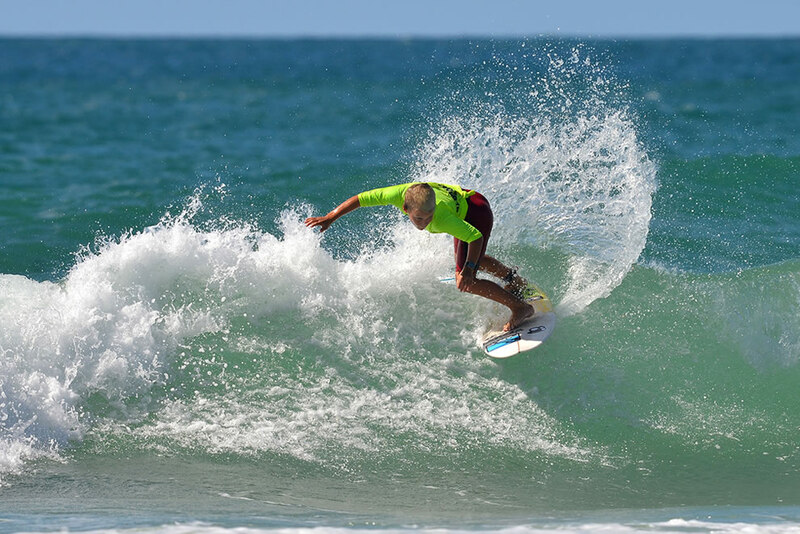 Pictured Webster Team rider Jack O’brien was ripping on his way to the final of the Oz grom cup at Coffs Harbour last month. Jacko rides a 4’9 – 16 3/4 – 2 Water Bomb model. Well done to Nyxie Ryan for her 5th place finish in the event. This entry was posted in General, Surfboards, Surfers and tagged jack o'brien, oz grom, water bomb by franky. Bookmark the permalink.